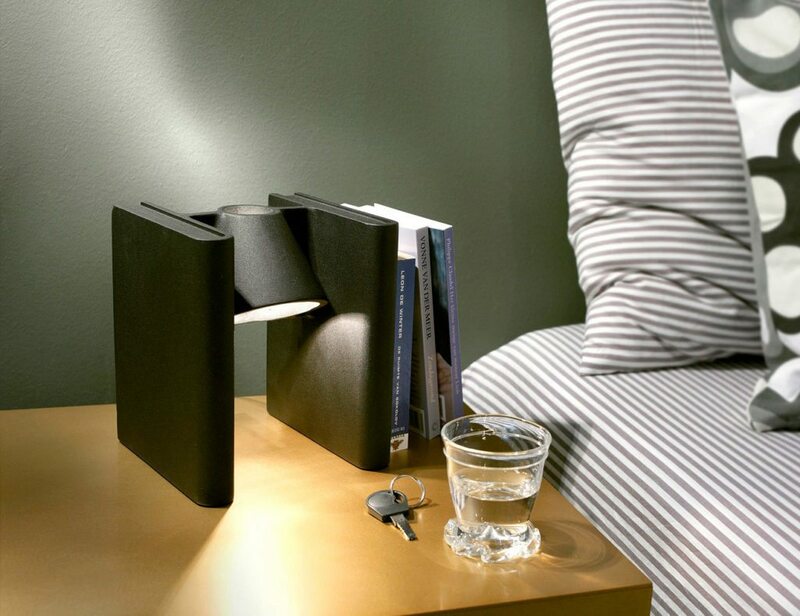 Are you an ardent book lover who is eager to stock their book collection in a unique way? 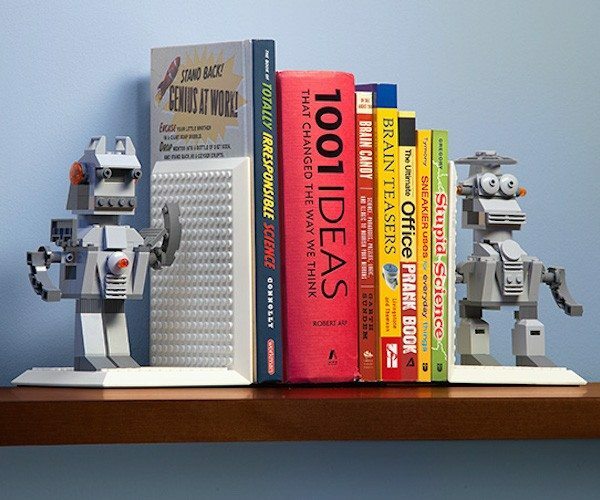 Why not try using these Build On Brick Bookends. But before we discuss on its features, it’s important to point out that.. If you’re a Star Wars fan, chances of loving R2-D2 is high! 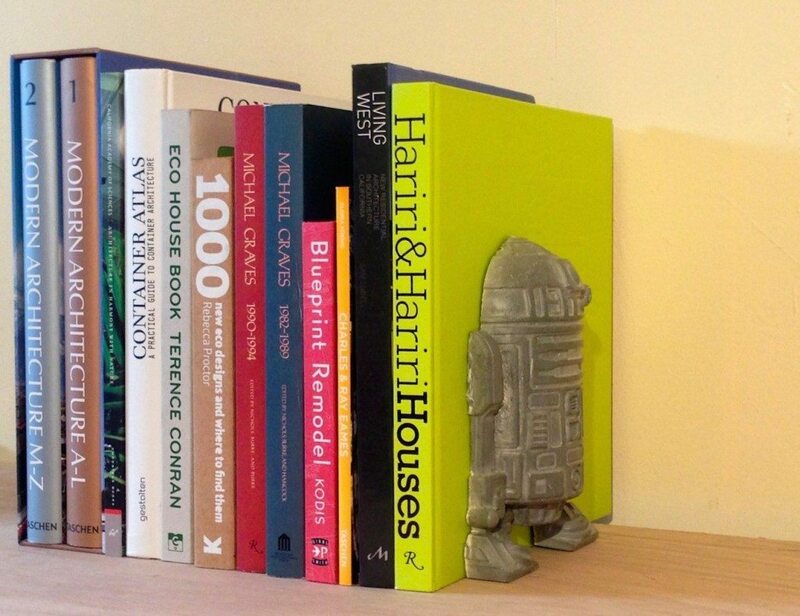 That’s why this R2D2 Concrete Book End can be a good addition to your book collection. 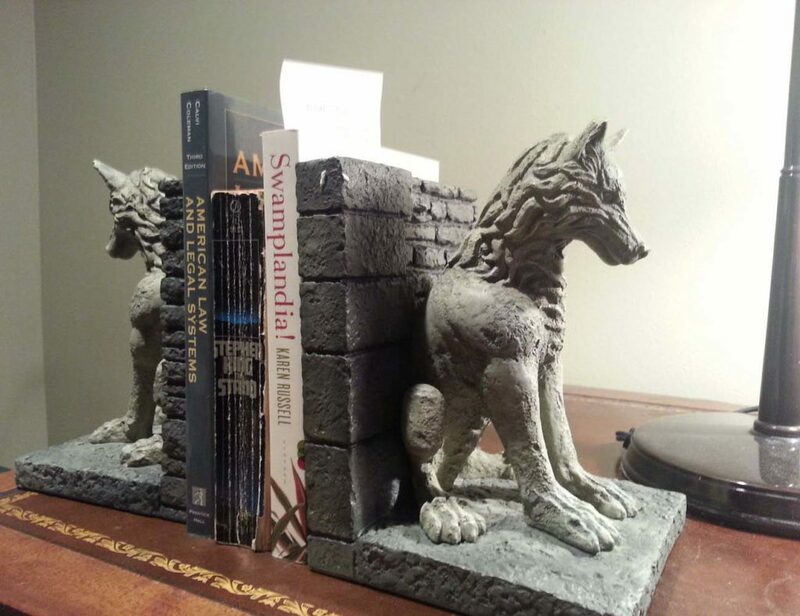 It’s sold individually and works as a fancy bookend to keep your..
Show your love for House Stark by storing your favorite books on these Game of Thrones Stark Direwolf Bookends. These bookends have been carved from resin and have a look like stone which gives it a royal appearance altogether. If.. Traditional books needs to be stocked in a beautiful way. 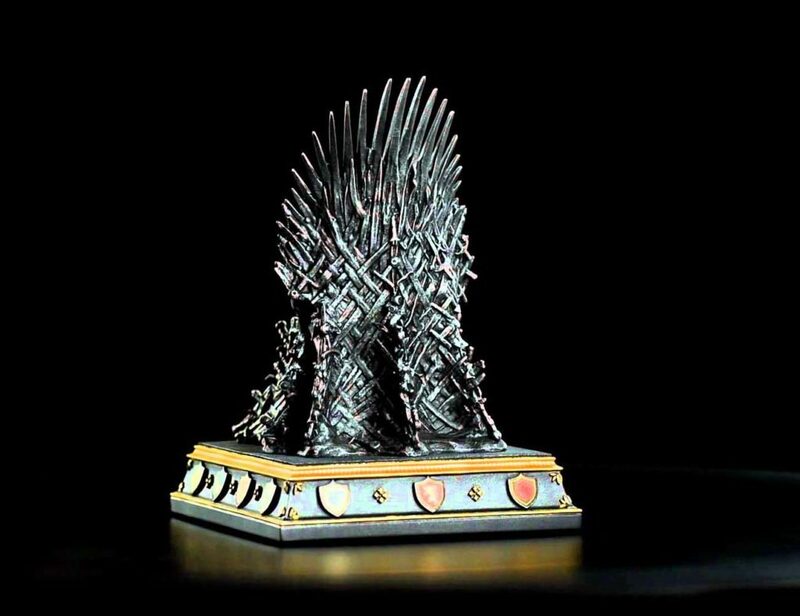 Why don’t you use this Game of Thrones Bookend which is an Iron-Throne bookend and has been hand-painted. The base of the bookend features the crests of 14 houses from.. It might remind you of all those fun moments you spent at a circus but the Big Top Bookends are not designed to pop or deflate. 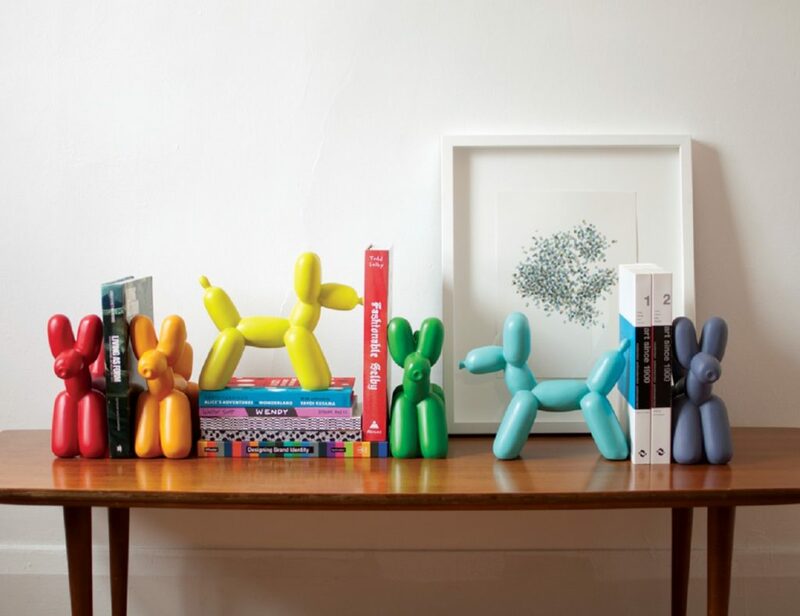 They are made of resin and inspired from the gorgeous art of balloon animal..